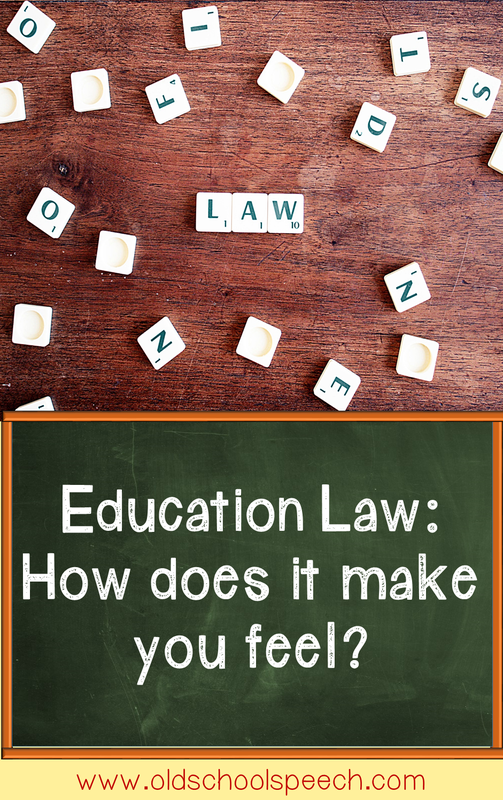 Education Law: Does It Make You Nervous or Fascinated? 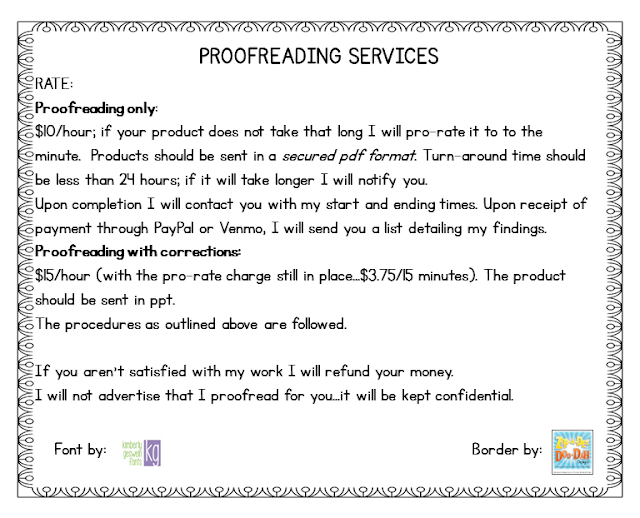 Disclaimer: This post by no means is meant to be viewed as legal advice. I am not an attorney, nor am I an expert on social media. This post should be viewed as a summary of key takeaways from a presentation by an attorney who practices law in the State of Tennessee. 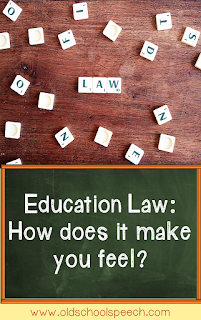 Education law: Does it make you nervous or fascinated? It makes some people nervous to the point of being scared of it. Personally, I find it fascinating. Maybe it's because I'm a definite rule-follower. I want to do things right; I don't want to get in trouble! 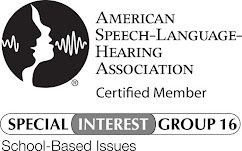 Our SpEd Attorney spoke to the Special Ed Teachers in my school system and gave us a lot of information in a very non-threatening but informative way. I think his initial plan was to split the 3 areas he spoke on in equal parts; however, he ended up spending a lot of time on the subject of social media. Social media can be such a good thing when used in the right way. We have to remember that we are employees, and everything we do can be viewed as a reflection on our employers and our profession. How many of us have gained ideas to help our therapy through social media? 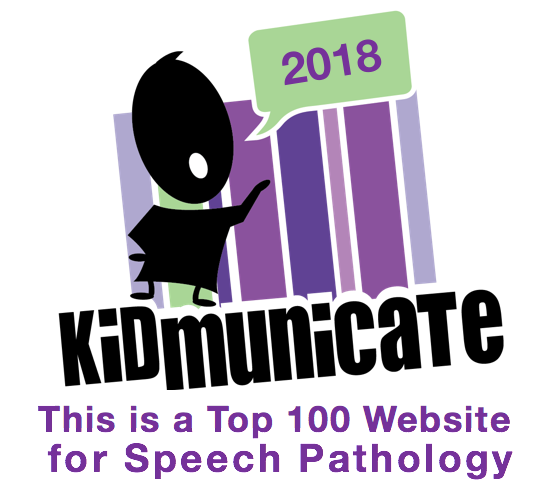 I don't think I would know what new things are happening in the world of Speech-Language Pathology without it. With social media, we have to be aware of the law in order to protect ourselves and our students. This is not pertaining to social media per se, but our former attorney told us not to give out our personal numbers to parents or "friend" them on social media. Their number one interest is their child, and even though they may be your "best friends", there may come a point when mama bear protects her cubs and shows her claws, as well she should. You have to remember that you are working for their children, not to be their friend. I see teachers who are just starting out in education talking about texting/messaging their parents and I inwardly cringe. In all my years in this profession, I have only given out my number maybe 3 times. Even then, it was only in emergency situations (like having to reschedule a meeting due to inclement weather). I don't accept friend requests from parents or TAs. My undergraduate program trained us well in the art of separating our professional life from our personal life. We were told over and over not to get too personally involved in our students. There is a fine line between being concerned and involved; experience will help you out with defining and not crossing that line. Our attorney ("our" being my school system's special education dept.) indicated that 68% of adults have a Facebook account and the largest growing demographic of social media is women over 55. 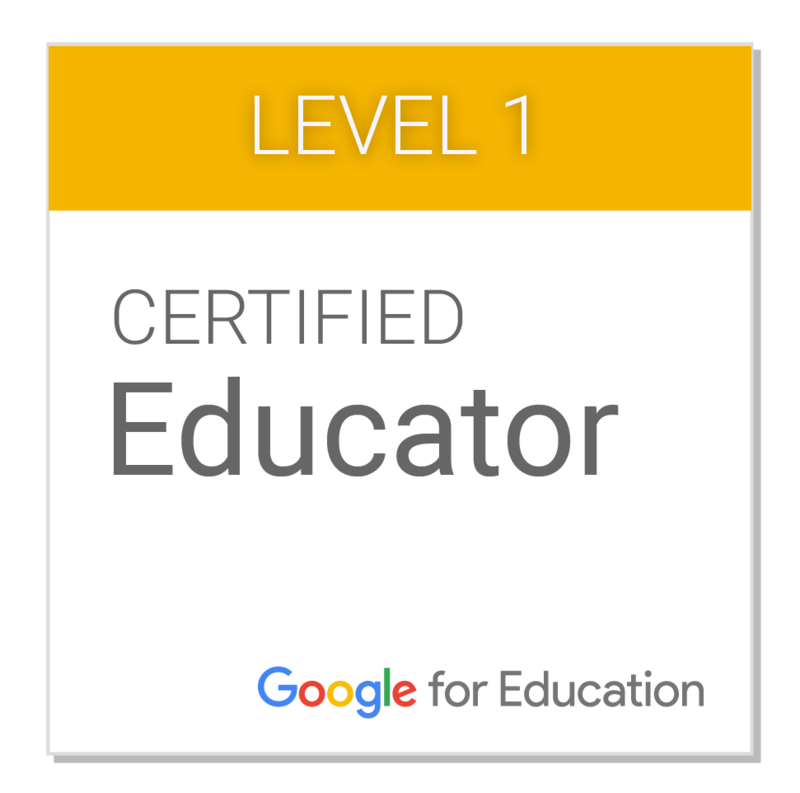 Our students are on it so it's imperative that we at least have a working knowledge of it. Did you know that when you close Facebook without logging out the site continues to "mine" what sites you're going to? That's how those ads you see are pertinent to you. I think Snapchat may be a thing of the past (at least with my demographics it is). I remember one of my sons telling me about it and mentioning that the picture "goes away" after so many seconds. WRONG. All posts are kept on a server for data or ad targeting. Almost everyone I know is on some form of social media. In my opinion, parents are the most vocal. On Facebook, my community has a "speak out" group, and believe me, they DO speak out. Sometimes they get it right, sometimes they don't. As a school employee, I would think it would be very difficult to restrain from making comments. I haven't ever looked at that group but have heard about some of the postings. I feel very positive that some administrators have had to contact parents to request posts be removed or, at the very least, retracted. For your own protection, take a look at your school district's social media and cell phone policy. If you don't know where to find it, ask your administrator. If you don't understand it or need clarification, ask your administrator. In the second case, the student insults the teacher on Facebook. This boils down to when it was posted. According to the attorney, if it was posted during school hours or during a school event, it can be compared to the student verbalizing the insult to the teacher and the student may be disciplined accordingly. If it is posted after school hours, nothing can be done. In 2017, EducationDive posted an article on this subject. The court ruled that what the students do in their time away from school is not the school's business. You can read more here. In scenario 3, a student threatens another student online. In this case, please look at your state's policies/laws. In my state, cyber threatening is a zero-tolerance offense. He also presented 3 situations specific to school employees. First bottom line: don't post anything during school hours. I know there are times when I will schedule something to be posted, but in order for these posts to go live, I have to actually get on Instagram for it to be posted. I can schedule Facebook and Twitter posts to automatically post and (if I had it) I could schedule Instagram posts to be automatically scheduled through a program. I am assuming that if investigated enough, there would be evidence that I scheduled a post during school hours and didn't actually access social media at school. 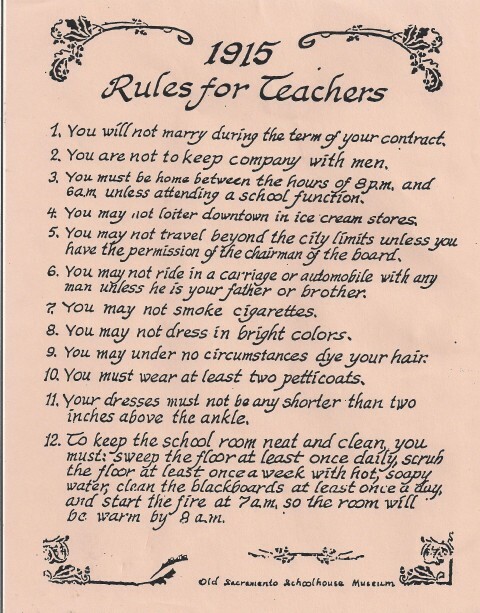 The second scenario has an employee blasting teacher pay online. Apparently, this is okay, as long as a specific person or administrator is not named. I'm not sure why anyone would ever even think about doing this last scenario, but apparently, it's happened: an employee insults a student on Facebook. The attorney said there are 3 laws on confidentiality: State, FERPA, and IDEA. Information that is protected under FERPA: birthdates, addresses, grades, scores, discipline, and health. Honestly, I would think it would be better just to hold your tongue (or fingers in this case) and just be quiet. About parents and social media use: The parent is allowed to discuss his child's grades online. He is also allowed to call the teacher various names on Facebook (freedom of speech). 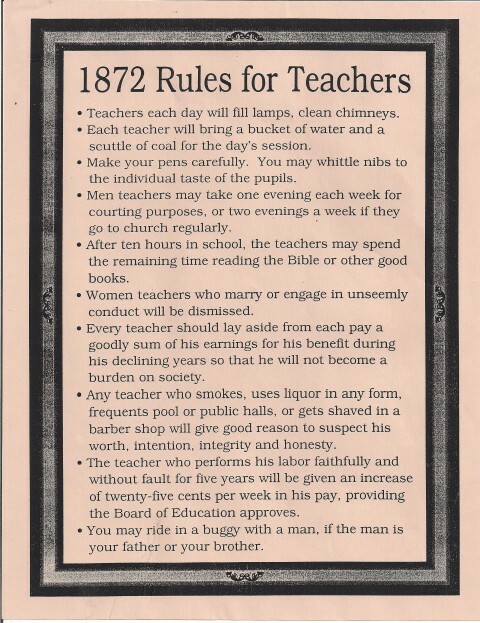 That being said, if the parent states untruths about the teacher or insults the teacher (such as saying the teacher can't teach & is having an affair with a colleague or administrator), the teacher can sue the individual but not through the school system. This (according to our attorney) would be a personal matter. We, as educators, need to know that if a parent abuses their child on social media it is our duty to report this. Find out your district's policy on reporting abuse and follow it. Our attorney said that if we file a criminal complaint with police it will not be anonymous; however, if DCS (or your state's children services department) is contacted, you can say the report is anonymous but make sure you ask for the intake number and write it down. When giving a report, keep emotions out of it and only state the facts. What about "Freedom of Speech"? While reading different cases of teachers being terminated due to social media posts, I noticed that the 1st Amendment was referred to. In the article "Facebook Fired", Kimberly W. O'Connor, Gordon B. Schmidt, March 2015 (Sage Journals), Pickering v. Board of Education (1968) was cited. A teacher was fired because he wrote a letter to the editor criticizing "allocation of funds between academics and athletics". The U.S. Supreme Court ruled that this subject is a matter of public concern; therefore, Pickering's 1st Amendment Rights were protected. The research article goes on to say that if the person is speaking as an employee (in our case, as our district's employee) we are not covered by the 1st Amendment. Further reading of the article convinces me that our best defense is to say nothing about students in our posting on social media. Not at school or at a school event? It doesn't matter. Cases have been heard that have supported the school district's disciplinary action against an employee. 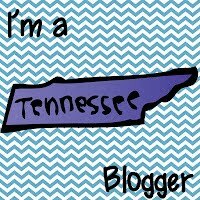 Personal blog? Doesn't matter. If you have a personal blog and post school-related remarks you could be held liable. As school employees, we shape little ones' lives. During the school week, the students are in school more than they are at home. They look up to each of us, no matter what our role in the school is. Maybe it's just me being Old School, but it just seems right to me. Don't be nervous by education law. Educate yourself, ask questions, and just follow the law. Keep your students and their parents off of social media and keep your comments (both good and bad) about them to yourself. I don't know this to be a fact, but if you post something about a child, I would definitely have the parent look at the post first and sign a waiver. That being said, the best thing to do is to steer clear of it. 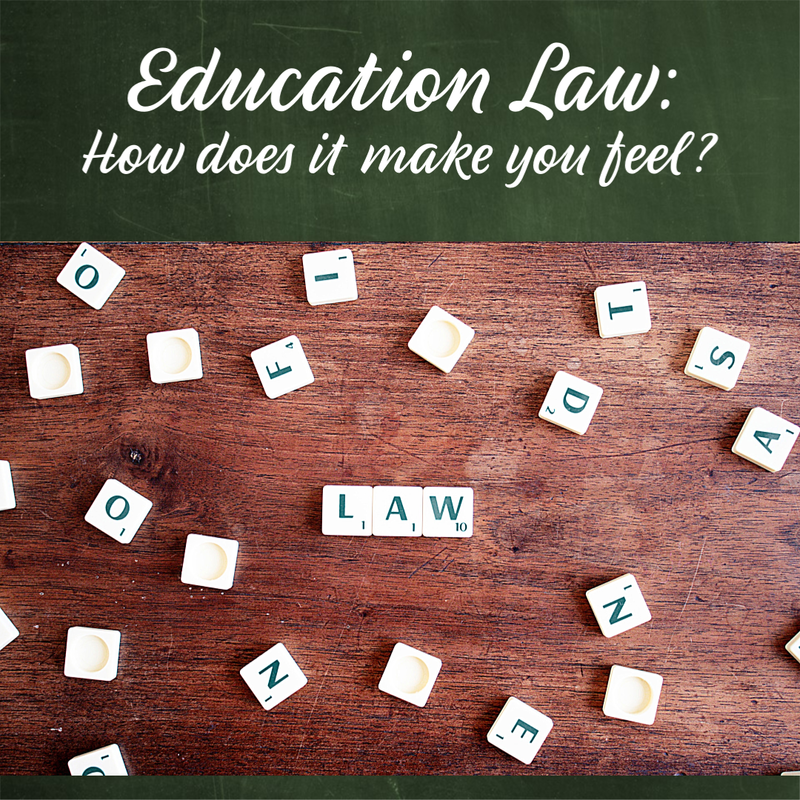 Education law makes me feel very nervous. Its books are too thick and the cases and all it all seems to be very scary.